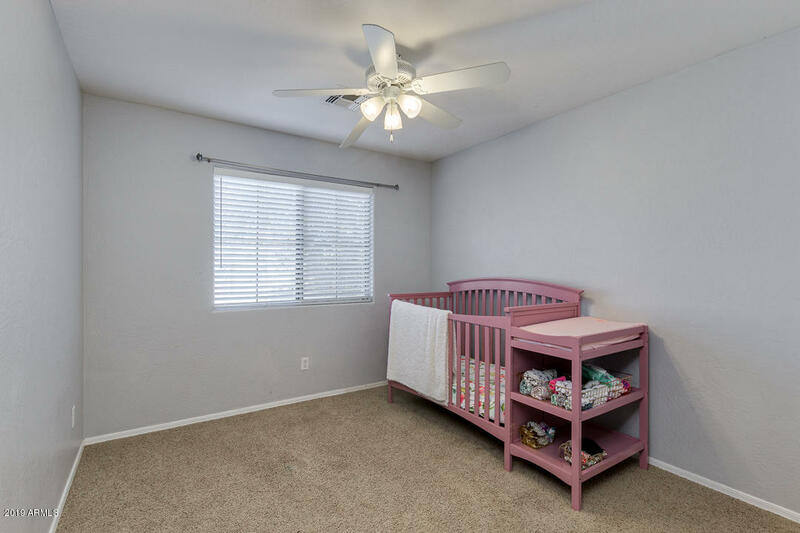 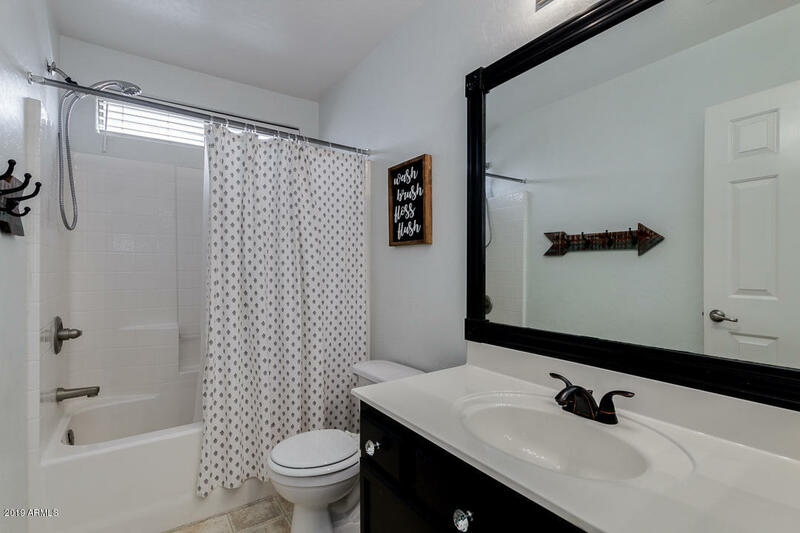 Look no further, you've found the perfect home! 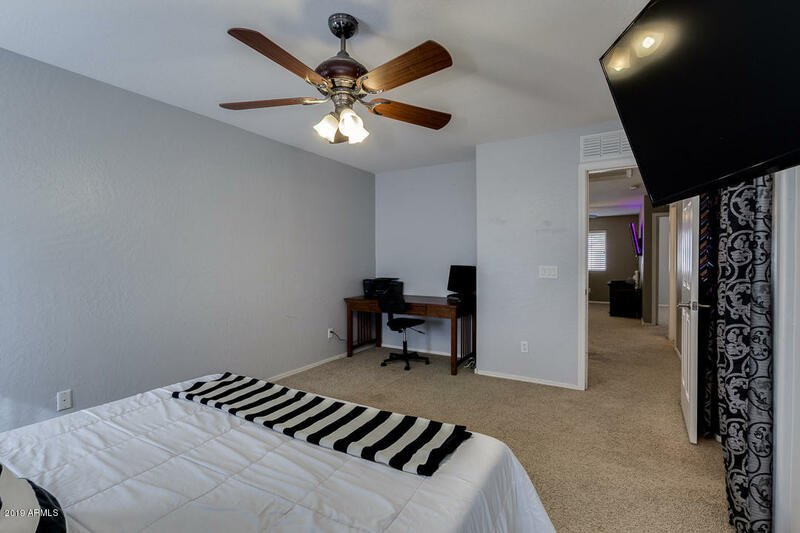 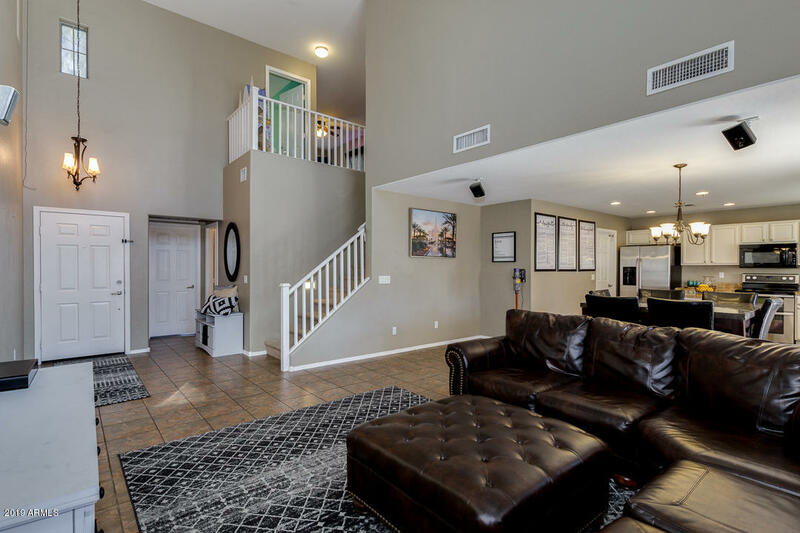 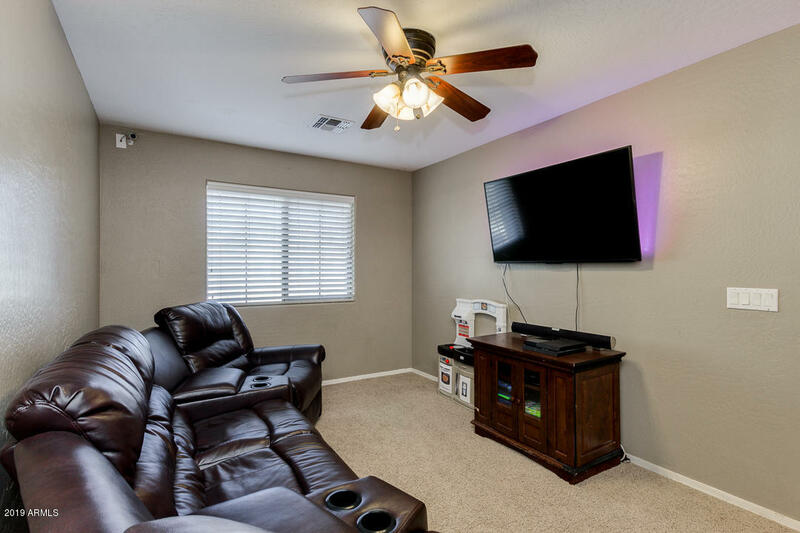 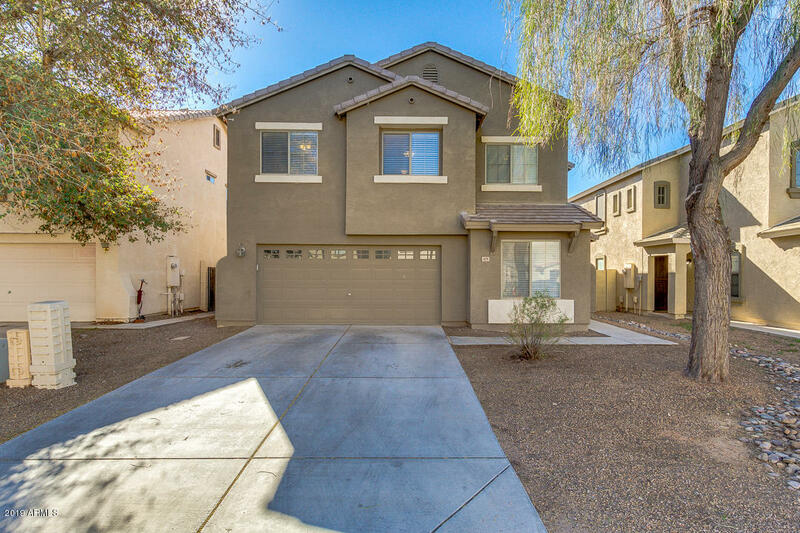 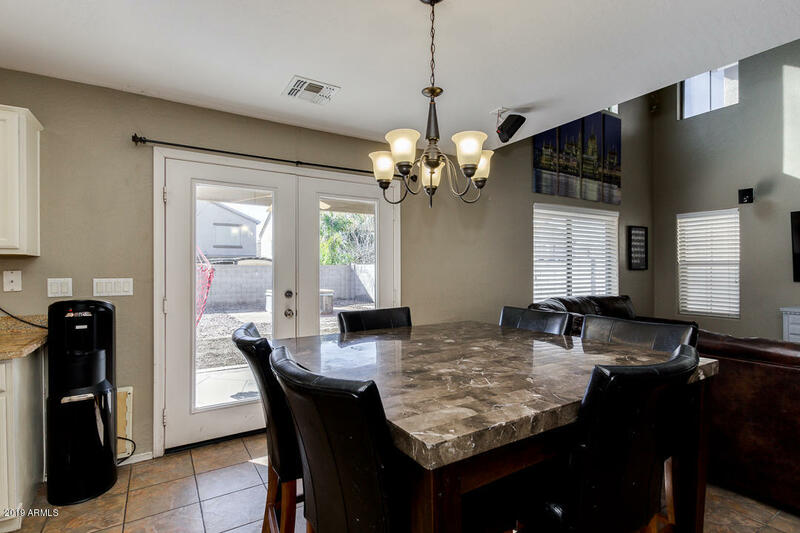 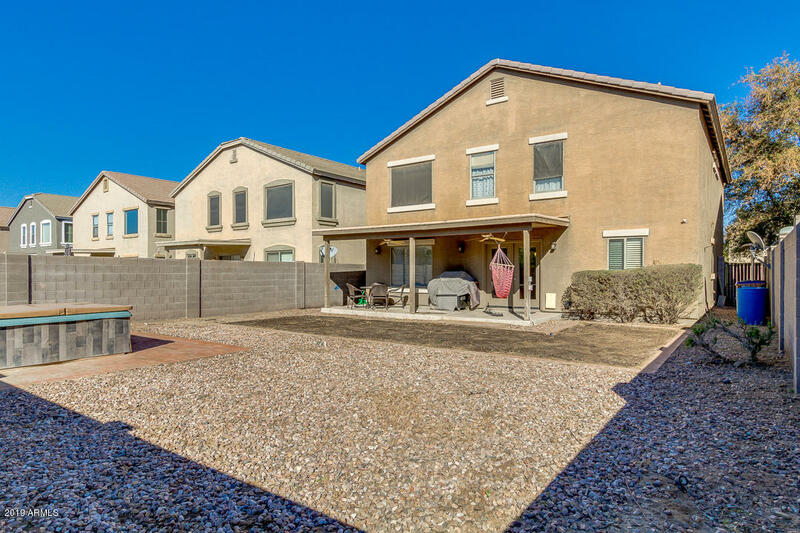 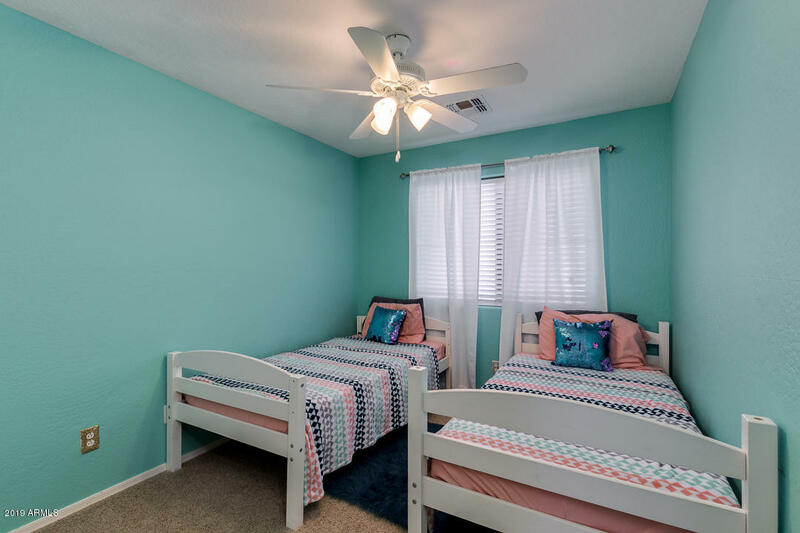 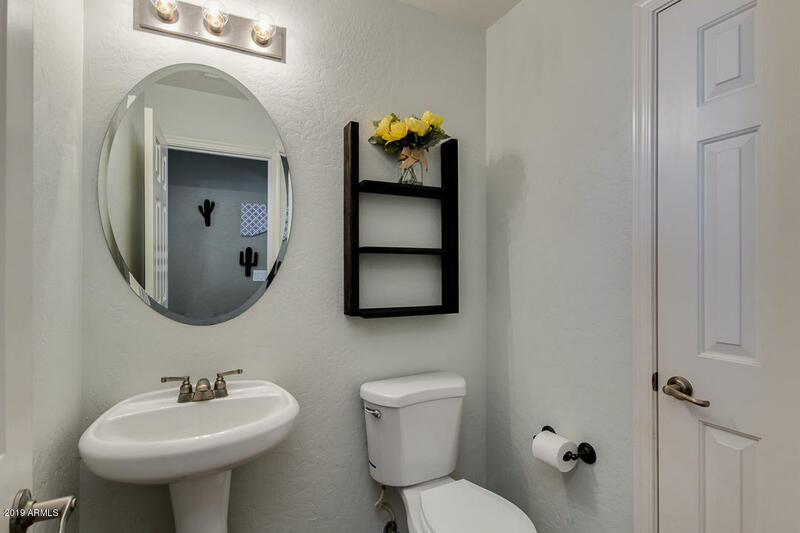 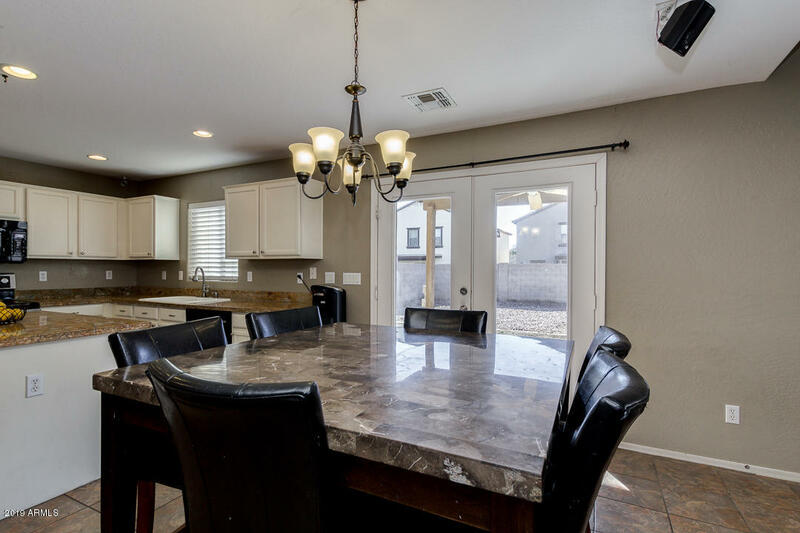 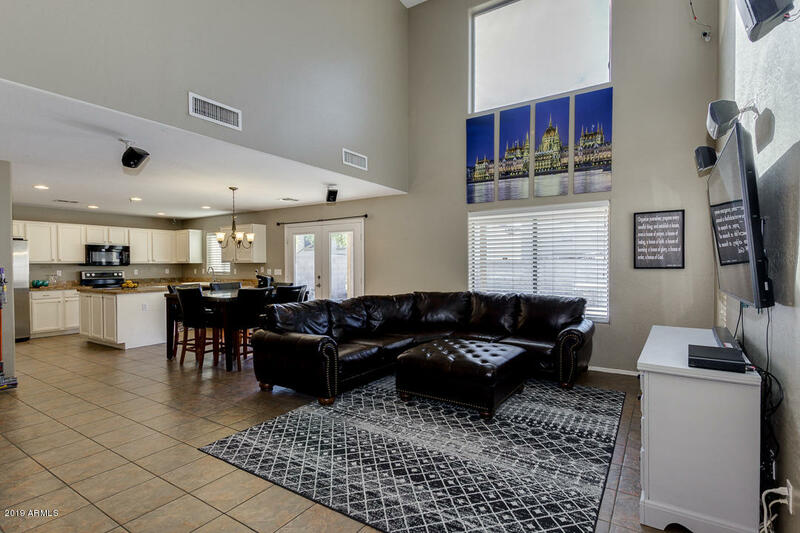 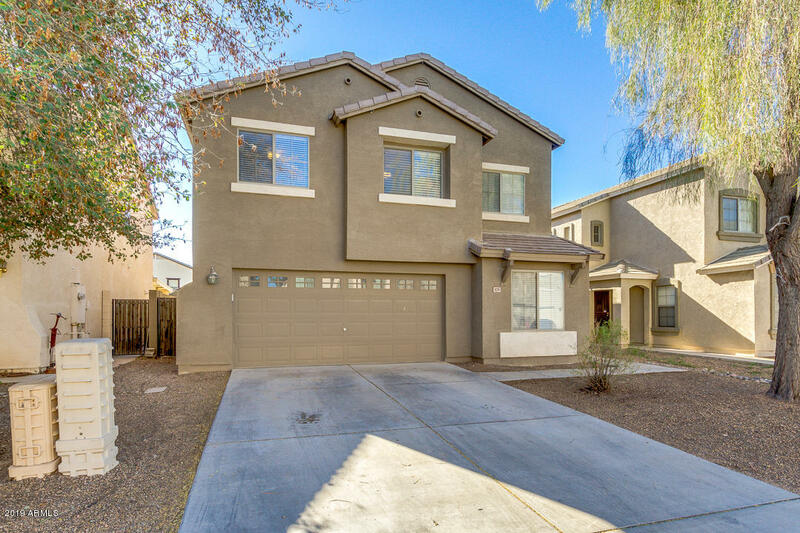 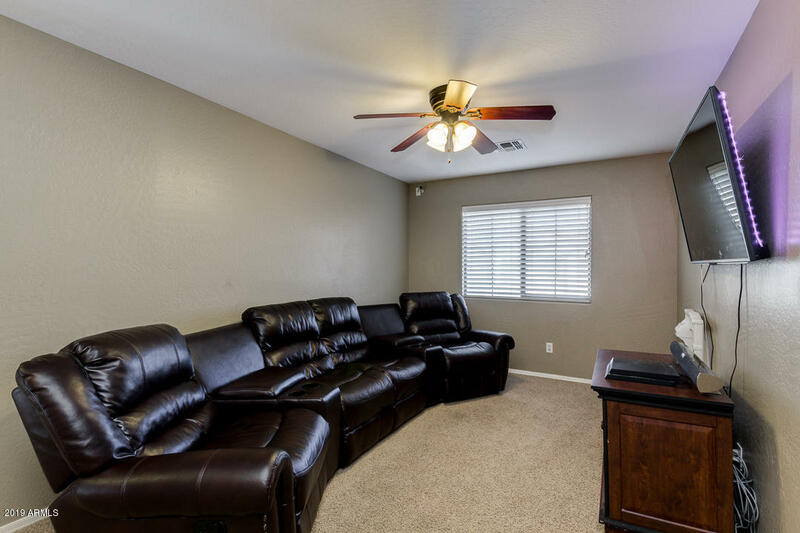 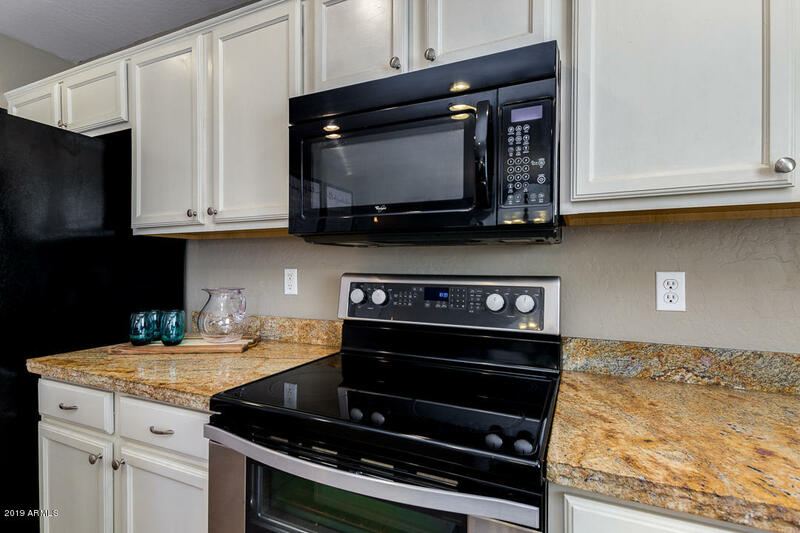 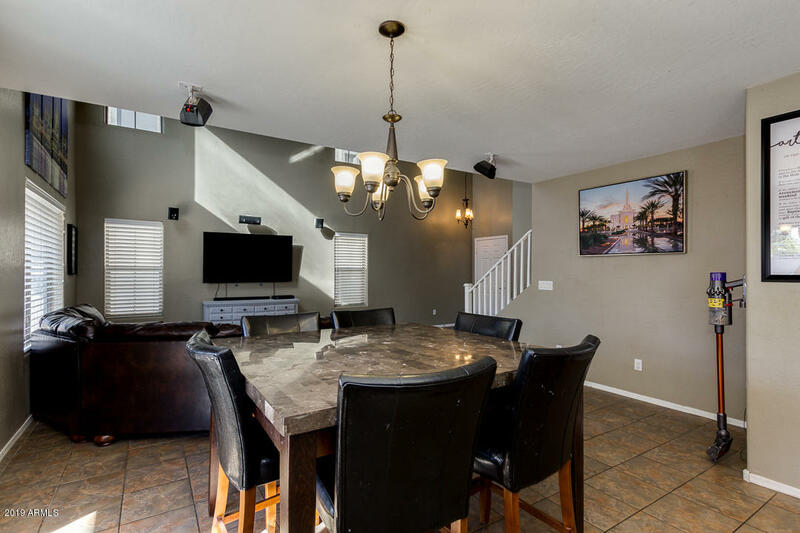 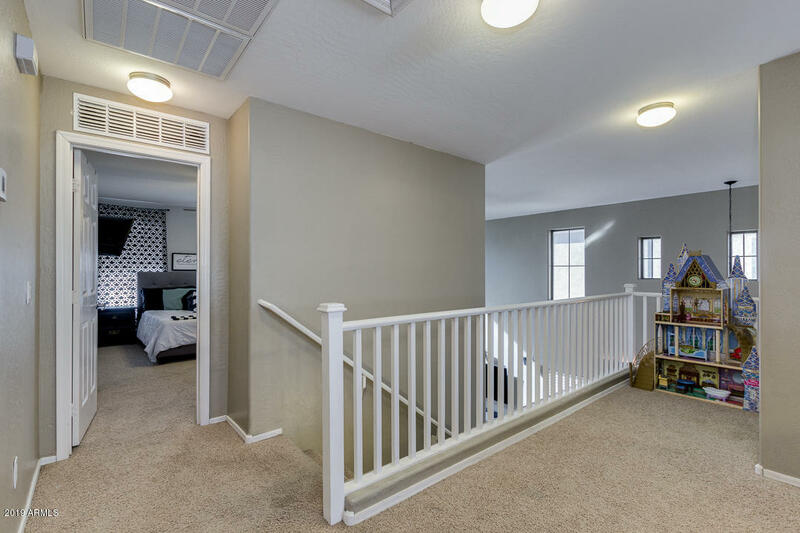 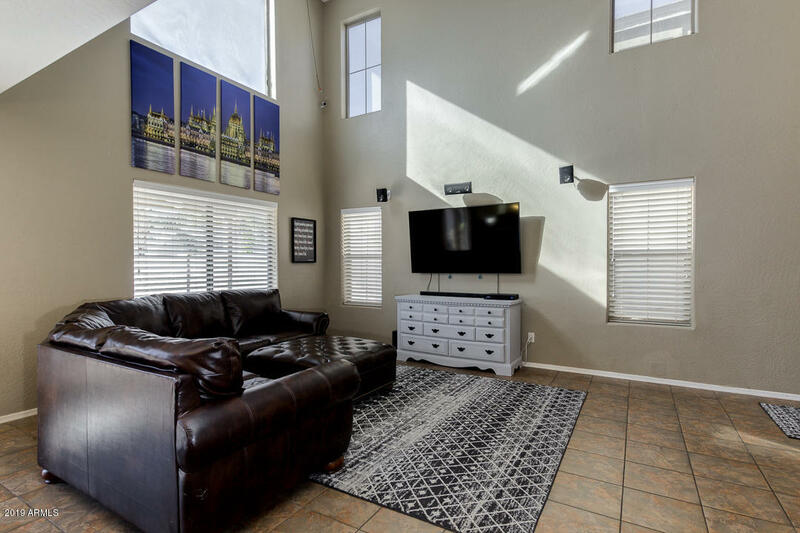 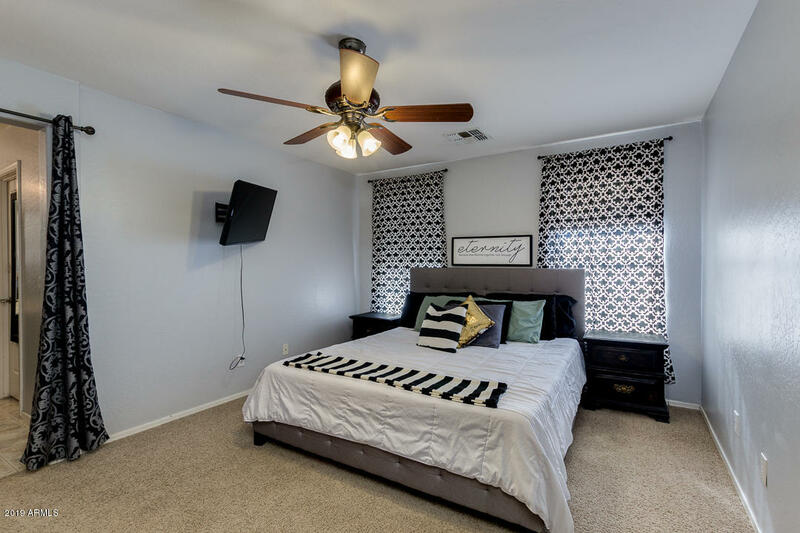 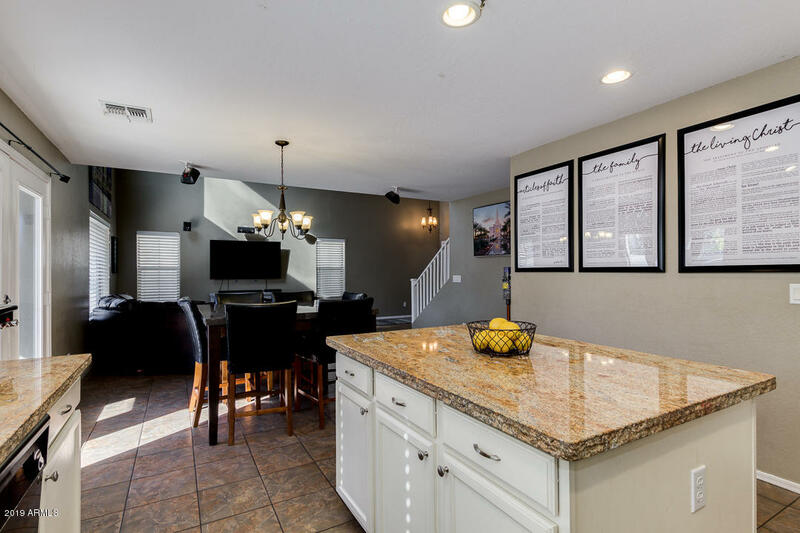 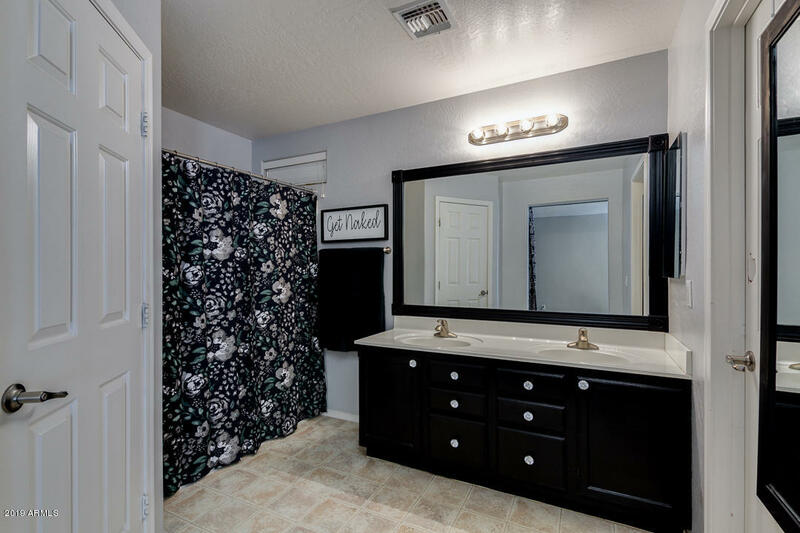 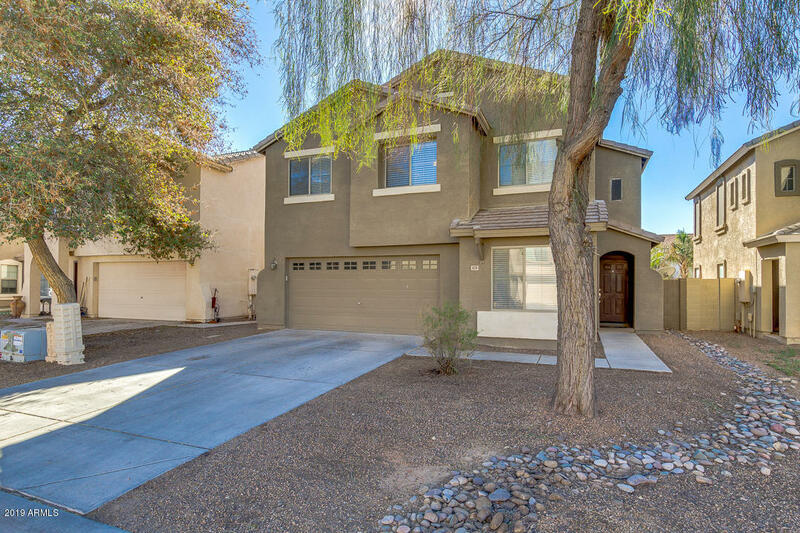 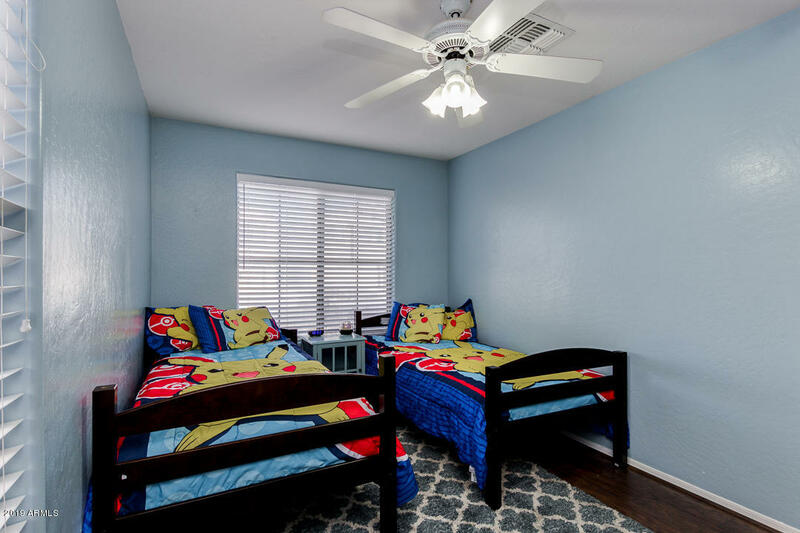 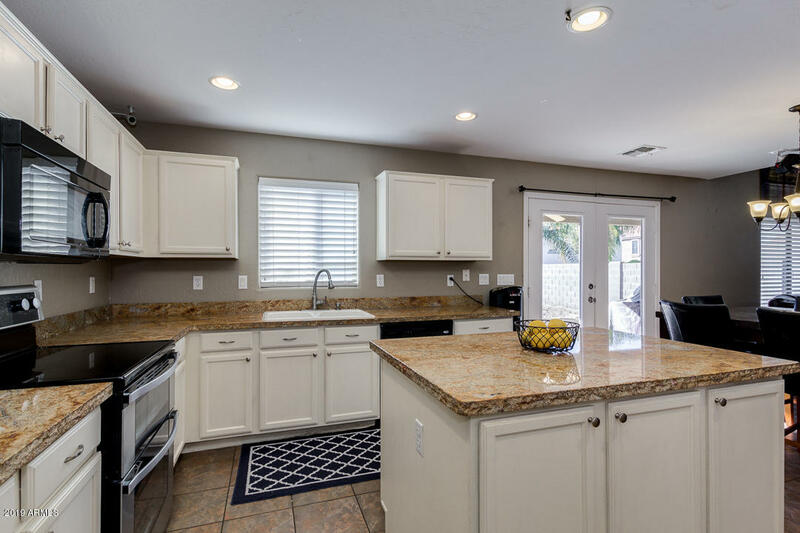 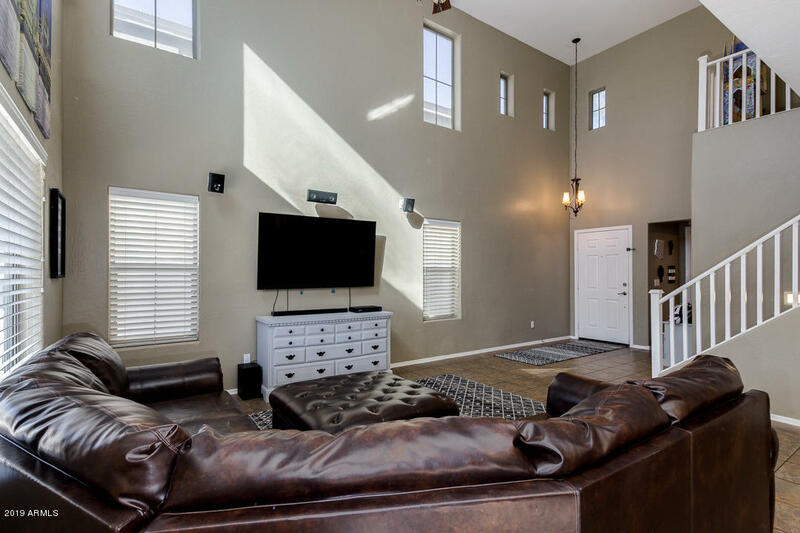 This gorgeous 3 bedroom plus den, 2.5 bath property located in Pecan Creek North boasts desert landscaping, 2 car garage, dining and living area, a cozy loft, designer paint throughout, and much more! 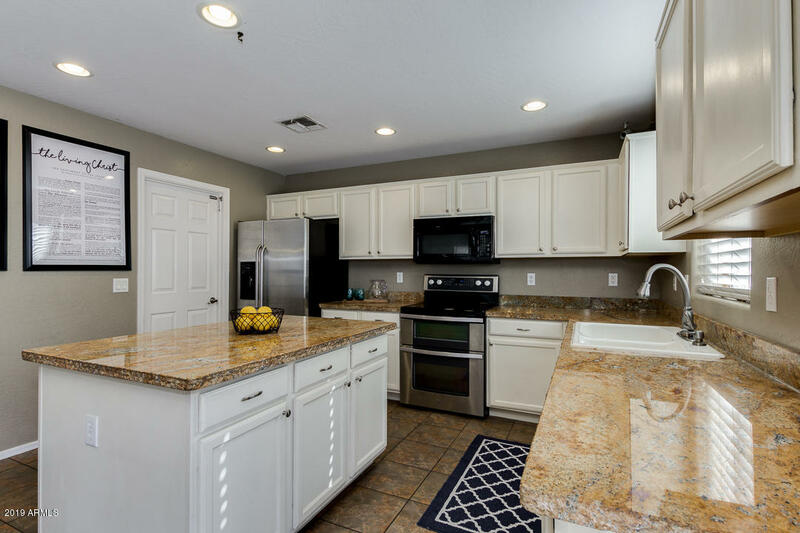 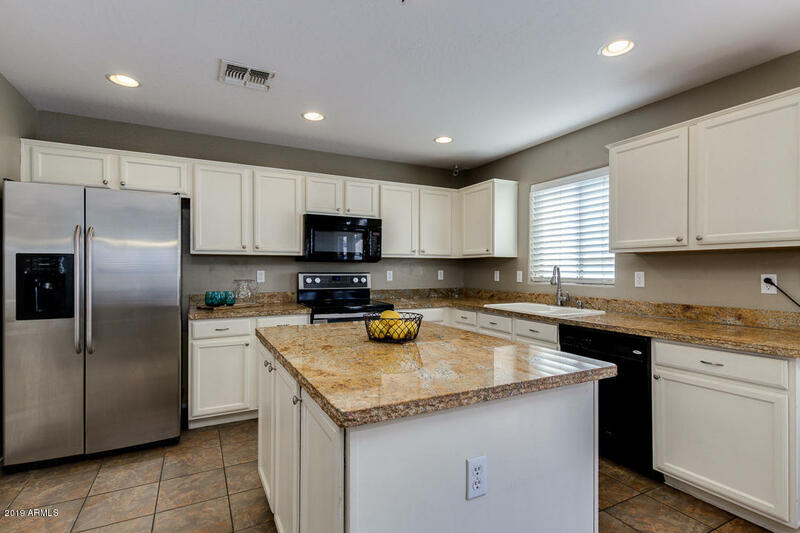 The luxurious kitchen offers ample cabinetry, large pantry, granite countertops, matching appliances, and a charming island. 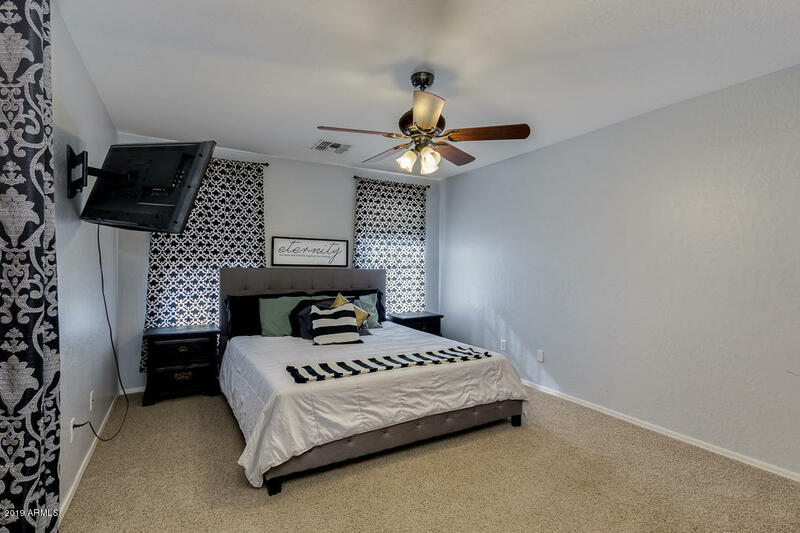 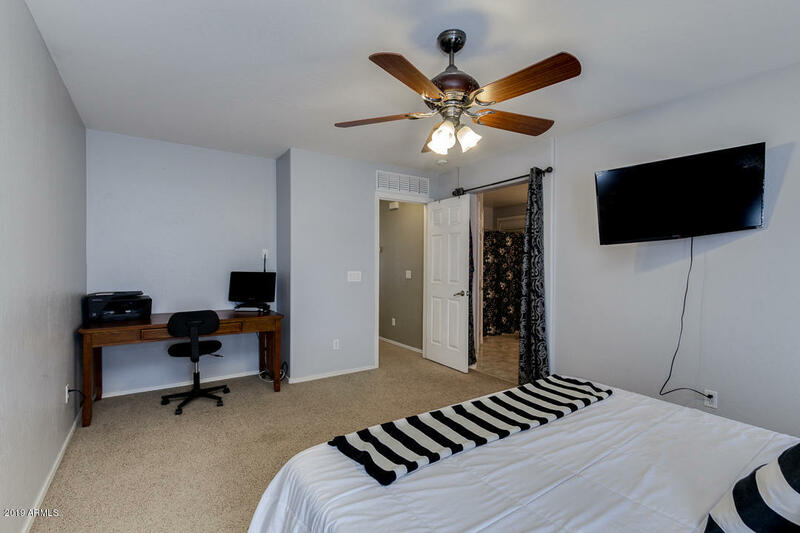 Inside the stunning master bedroom you will find a full bath with double vanities, as well as a spacious walk-in closet. 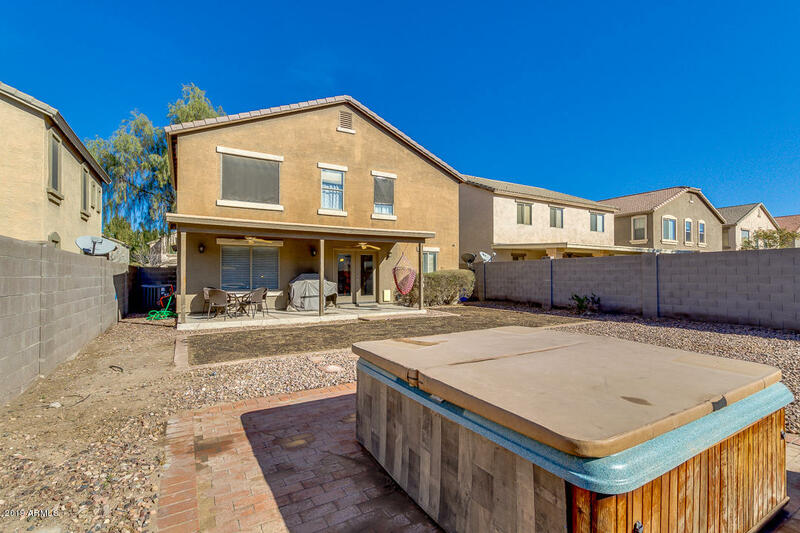 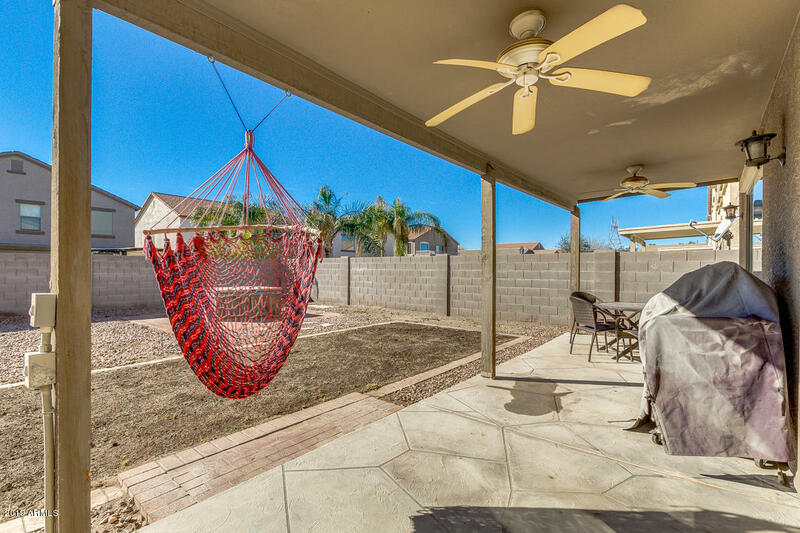 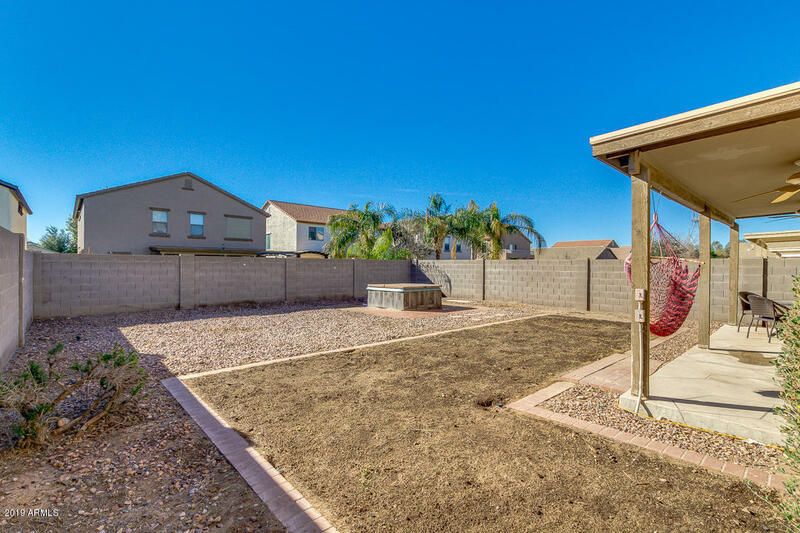 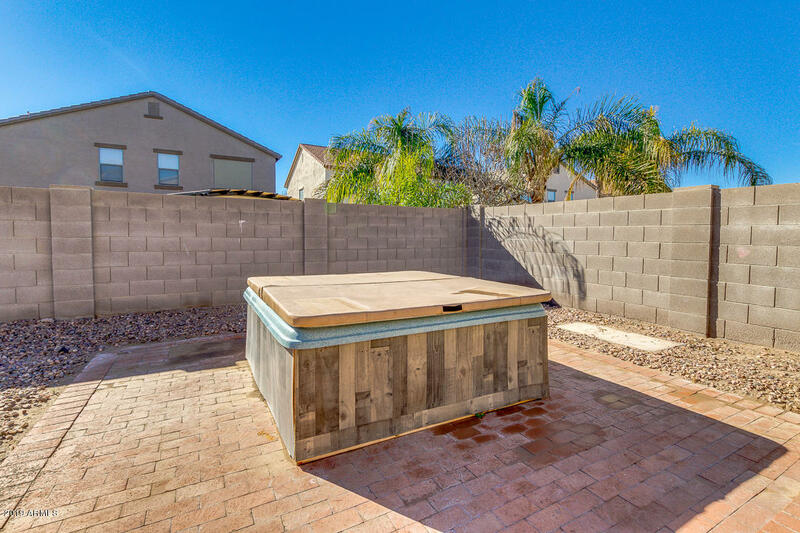 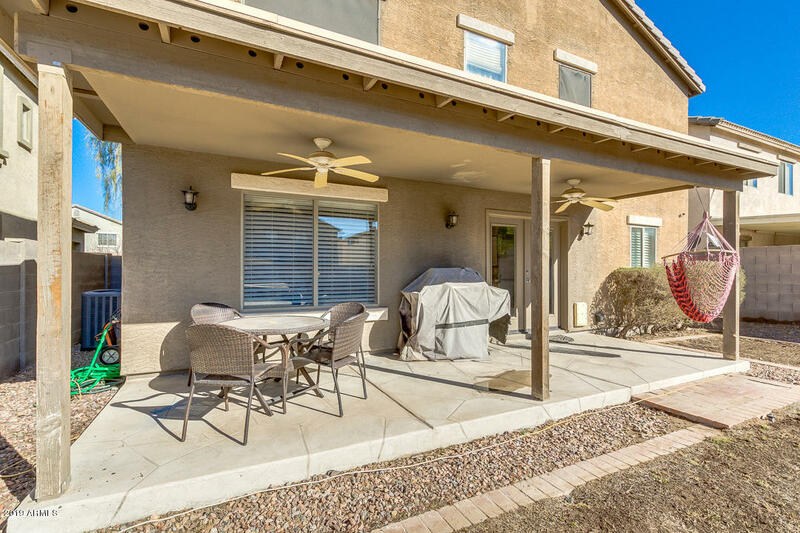 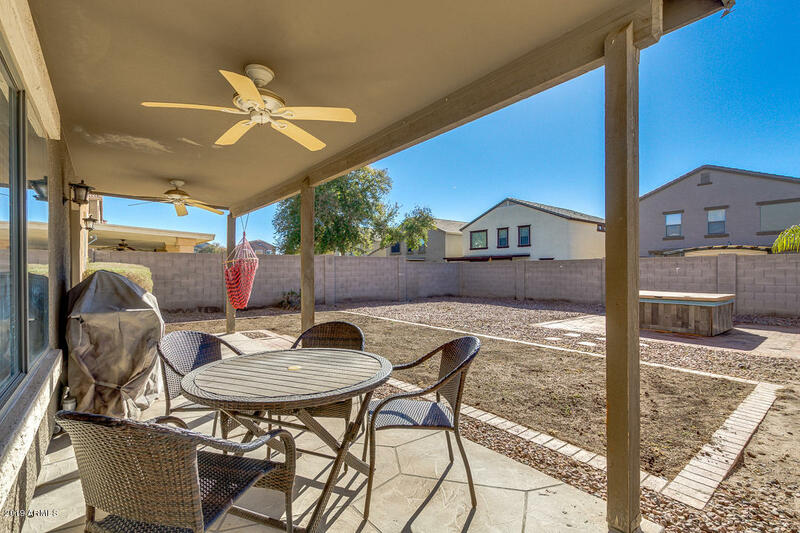 The lovely backyard, with its covered patio and hot tub has tons of potential for customizing it any way you can imagine! 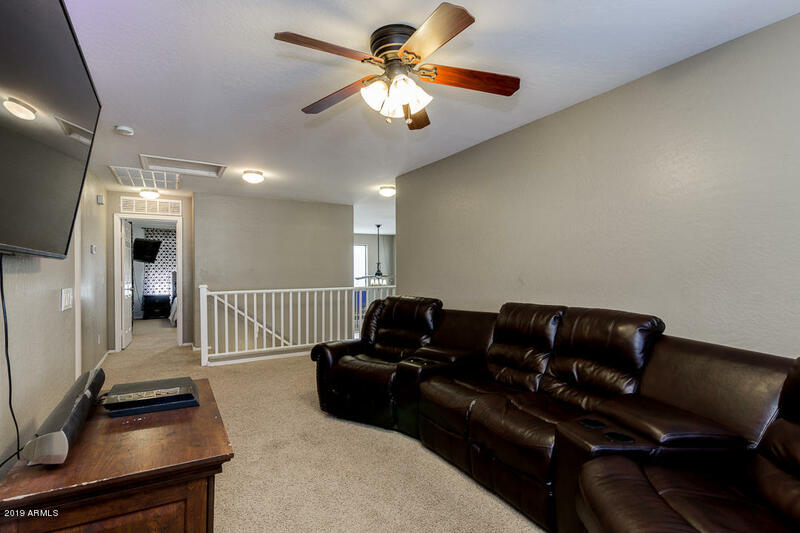 The good ones never last, don't waste any time and schedule a showing today!